Located near the Red Rock Canyon National Conservation Area and the Spring Mountains, Summerlin is a Master-Planned Communities built on 25,000 acres of land acquired by Howard Hughes in the mid 1950s. 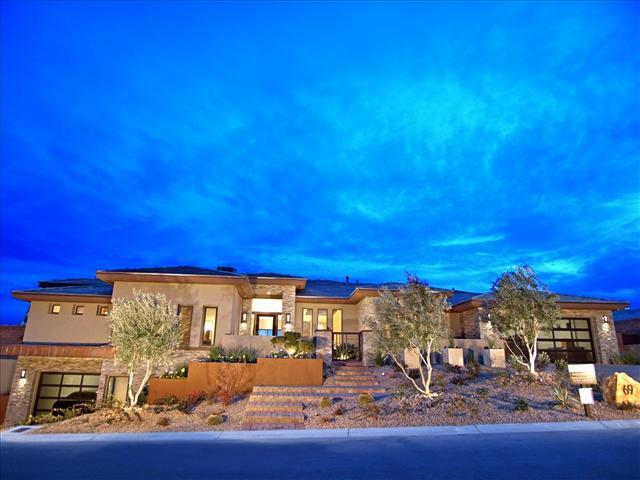 Summerlin was ranked as the nation's highest selling master planned community for more than a decade and is one of the most desirable places to live in Las Vegas. Summerlin is currently home to eight golf courses, some of which have been designed by Jack Nicklaus and Arnold Palmer. There is a daily fee course designed to accommodate corporate retreats. Red Rock Country Club will offer two 18 hole golf courses, one if which is currently open. Siena Golf Club, located in the age-qualified village of Siena, is an 18 hole executive course designed by Curley-Lee Schmidt. 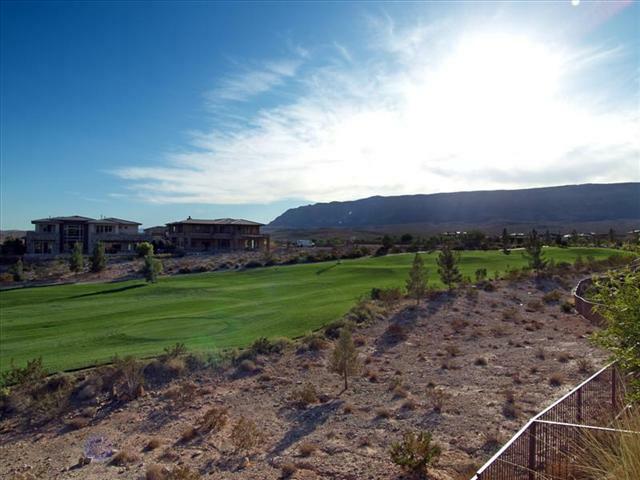 And there are 3 golf clubs in the age-restricted community of Del Webb Sun City Summerlin. Summerlin hosts over 150 miles of meandering trails designed to link villages, neighborhoods, parks and schools within the Summerlin community. 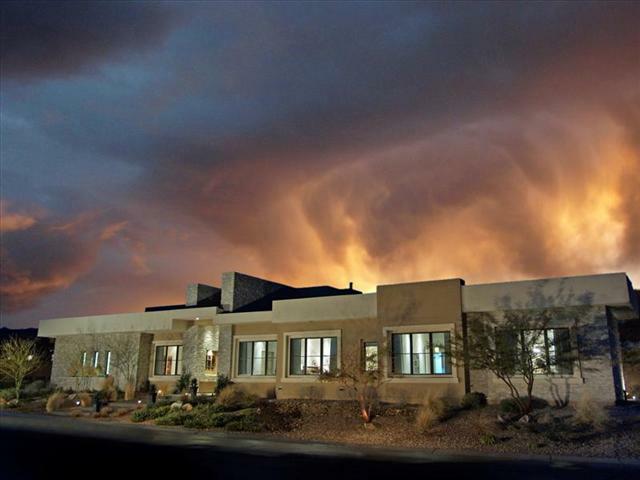 There are 100 neighborhood and village parks, 19 major parks, 8 golf courses, City owned & operated community center, retail businesses, business parks, houses of worship, 9 private schools and 10 public schools, preschools and kindergardens, Red Rock National Conservation Area, 294-seat Performing Arts Center theater, Hills Park Amphitheater, Nevada Ballet Theatre, Numerous lighted softball, volleyball, baseball & soccer fields, picnic armadas, 12 lighted tennis courts, Numerous public swimming pools and miles of walking trails. It is the home to more than 95,000 residents. 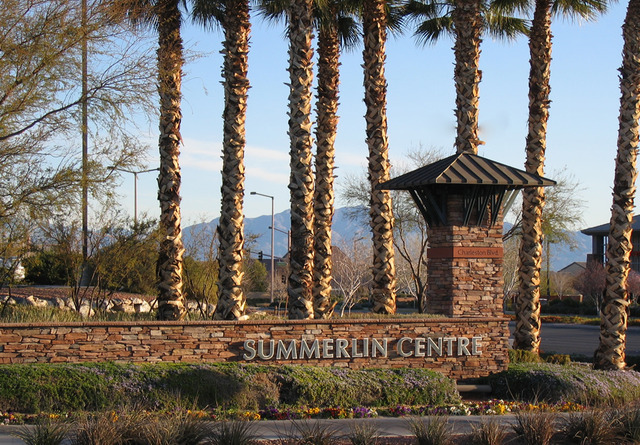 The villages within Summerlin - The Arbors, The Willows, The Ridges, The Vistas, The Crossing, The Paseos, The Gardens, The Crossing, The Trails, Ridgebrook, The Canyons, The Hills, The Hills South, The Mesa, Montechiaro, The Pueblo, Summerlin Centre, Red Rock Country Club, Siena, and Sun City Summerlin -- each with its own unique design and style of architecture are designed to offer a variety of residential property choices. Luxury home prices range from the $300,000's to more than $8,000,000. Many of those located on golf courses and many with beautiful mountain views! Custom home lots surrounding luxury golf courses start in the $600,000's. Town homes and condominiums are also available for home buyers wanting a low maintenance lifestyle. Within each village are homes offered by various developers to meet each buyer's special needs.